PA天使基金创始人、Fission Capital Token Fund（裂变资本）合伙人、上海帷迦母基金的管理合伙人、中国青年天使会华东分会会长、上海海天会执行委员、中国天使投资联席会成员、中关村天使投资协会副会长。王利杰，山西吕梁交城人，2001年毕业于西安邮电学院，加入深圳华为，2008年创办移动2.0论坛，2011年创办PreAngel天使投资品牌，参与7支子基金品牌的建立，投资近300多个科技初创企业，著有《投资异类：天使投资的元认知》一书。 Founder of PreAngel Fund, partner of Fission Capital Token Fund, managing partner of 上海帷迦母基金的管理合伙人、中国青年天使会华东分会会长、上海海天会执行委员、中国天使投资联席会成员、中关村天使投资协会副会长. 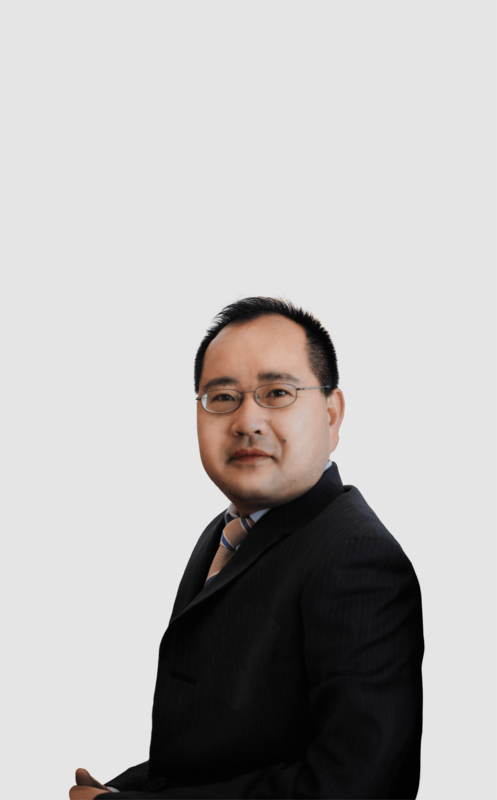 Born in Shanxi Province, China, Leo Wang graduated from Xi’An University of Post & Telecommunications and joined Huawei in 2001. He launched Mobile 2.0 Forum in 2008 and PreAngel Fund in 2011, and subsequently played a vital role in the creation of 7 sub-funds. Leo is the author of Investment Outlier: Angel Investment Metacognition. the first generation OA office automation system of China Mobile has been built, and the supporting systems such as OSS/BSS, ERP and information security have been planned. The mature serial entrepreneurs have practiced personal angel investment, and before joining PA, they have three entrepreneurship and successfully quit. The partnership established Hangzhou fortune land Pioneer Park, founded tri body technology and established ten dimensional capital. At present, the investment management of nearly 70 projects, investment cases include: Tengbao, cover, Jingjie, chain horse, Xiaoao, sixth sense villa, etc. 中欧国际工商学院获得工商管理硕士学位。 Lin Jun has extensive management and entrepreneurial experience in the areas of Consumer Industry, IT and Internet. He has a deep understanding of Market & Operations and User Research. 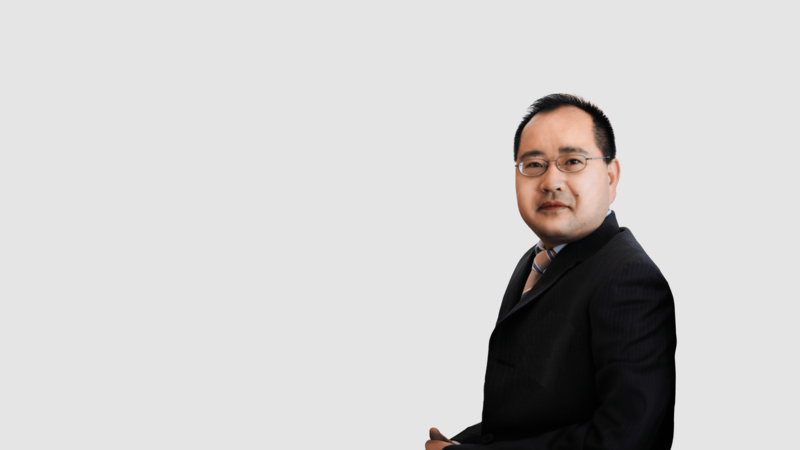 In addition，Lin Jun holds an MBA from the China Europe International Business School.